Huawei is the smart phone manufacturing company and now this company is working with Audi to develop the self driving system. 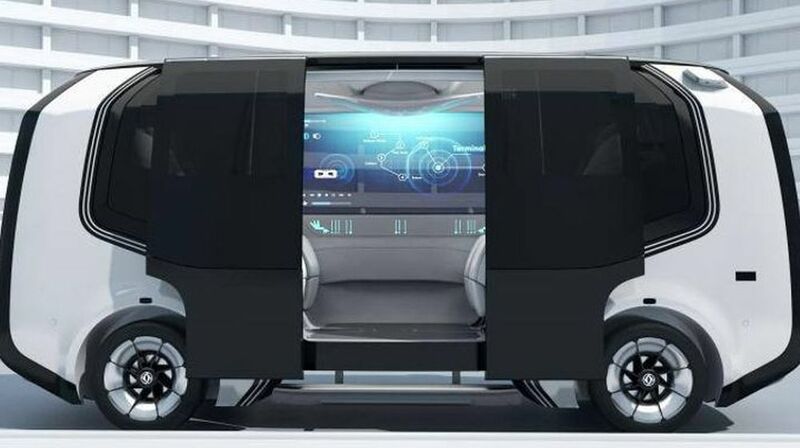 The company did not announce the type of the car yet but it is reported that it will feature support for 5G wireless network and cloud functions, equipment management, in-vehicle communication, vehicle management, traffic scheduling and information query functions. vehicles and Dongfeng and Huawei has signed the agreement of $446 million deal with Xiangyang local authorities. Under this deal, the transportation cloud platforms, logistics and smart car are going to be developed. During the signing ceremony, the mini bus model was on the display but no other details have been shared with the public regarding new coming vehicle. The company offers the technology and its partner provides the mechanical prowess like the partnership of Xiaomi with Bestune.